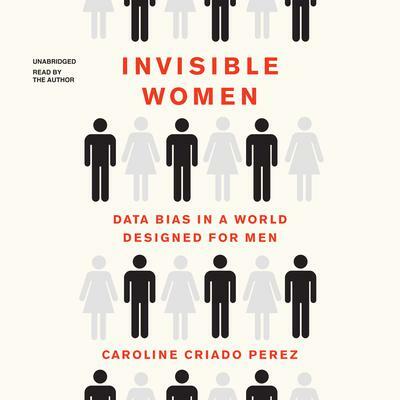 Caroline Criado Perez is a writer, broadcaster, and feminist activist, named Liberty Human Rights Campaigner of the Year and OBE by the Queen. She has a degree in English language and literature from the University of Oxford, and she studied behavioral and feminist economics at the London School of Economics. She lives in London.